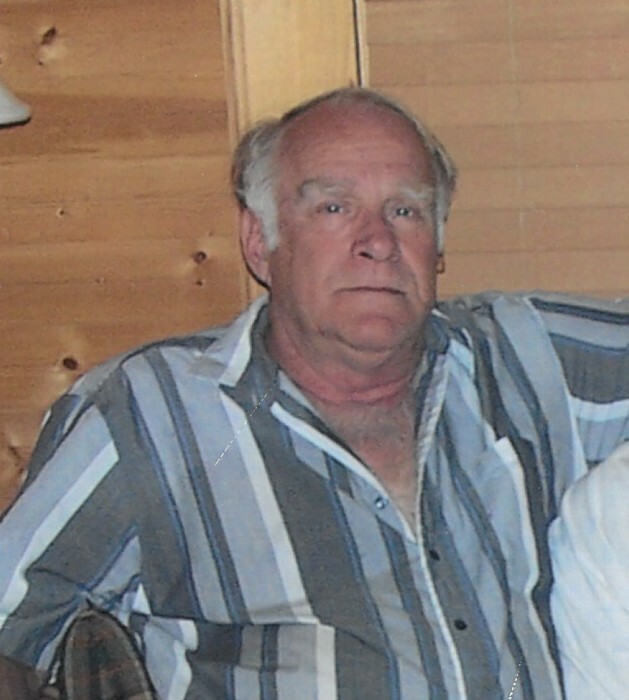 John Edward Dowell, age 72, of Brookfield, died Sunday, March 17, 2019, at Pershing Memorial Hospital in Brookfield. An Eagles Session of sorrow will begin at 6:00 p.m. with funeral services immediately following on Friday, March 22, 2019, at Wright Funeral Home in Brookfield with Jerry Stone officiating. Burial will be in Rose Hill Cemetery at a later date. Memorials to Eagles Lodge #2463 may be left at or mailed to Wright Funeral Home, P.O. Box 496, Brookfield, MO 64628. John Edward, son of James Edward and Alice Ilee (Clinefelter) Dowell, was born January 11, 1947 in Brookfield. On September 18, 1993 he married Marsha Dowell. She preceded him in death on May 21, 2015. John retired as a technician at Moore Fan Company in Marceline and continued as a delivery driver until his health failed. 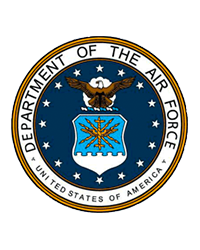 He was a U.S. Airforce veteran and a member of the Eagles Lodge #2463. John was an avid bowler and a skilled woodworker specializing in making pens. Survivors include his two sons, Bruce Dowell and wife, Theresa of Raymore, MO and Glyn Dowell and wife, Raven of Cave City, AR; six grandchildren, Jackson and Brent Dowell of Raymore, MO, Haley and Brent Dowell of Lexa, AR, and Ryken and Roman Dowell of Cave City, AR; one sister, Cheryl Bellaman of Osborn, MO; family friend, Paula Roberts of Bucklin; and several nieces, nephews and other relatives. His parents preceded him in death by his parents.